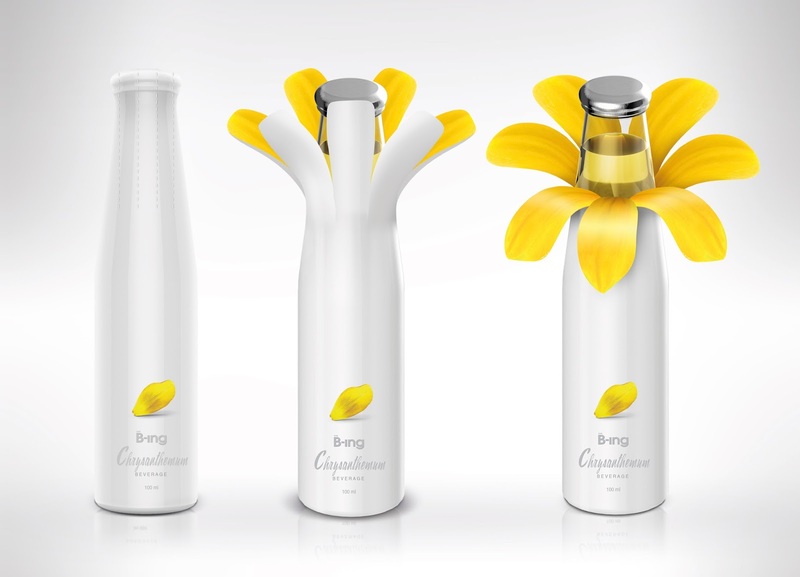 Beverage market nowadays has been very active in promoting new products and packages. We discover an interesting idea to develop a perception through new packaging design. 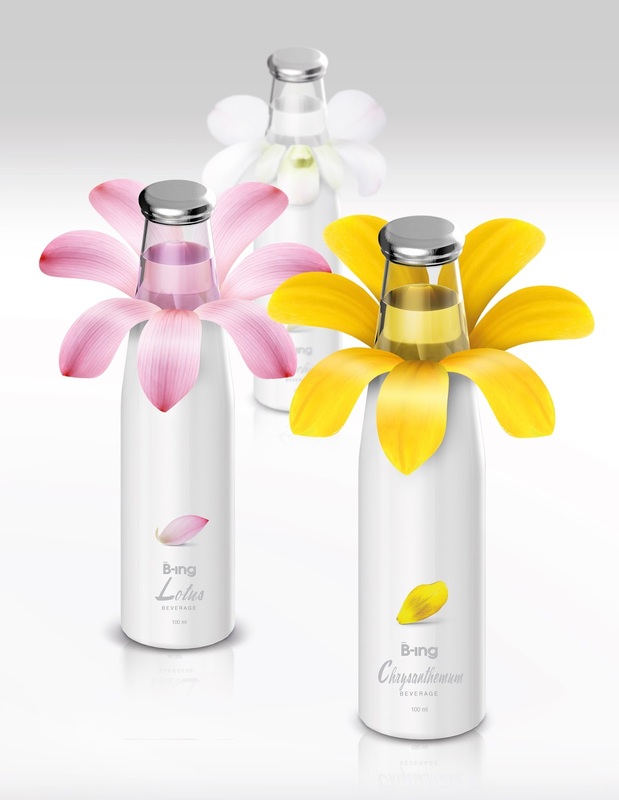 The ‘B-ing’ bottle package is designed so that shrink film wrap (which is double-side printed) when being torn along the dotted marks around the bottle top will show a blooming flower appearance with petals. 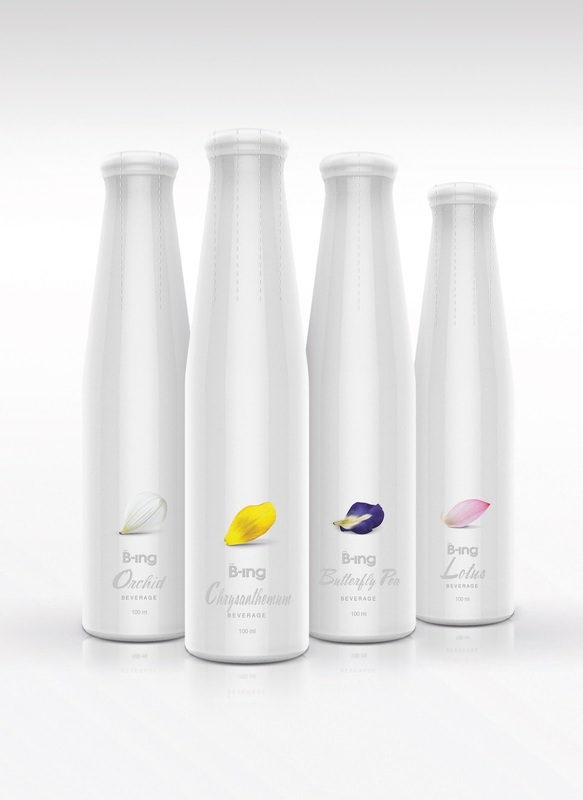 The ‘B-ing’ comes with 4 flavors being the Orchid, Chrysanthemum, Lotus and Butterfly pea. 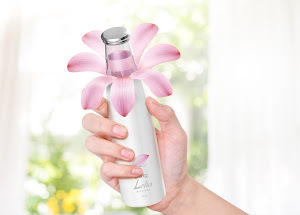 This new package will certainly give customers’ experience and feeling of fresh and natural flower flavor.